Anocheciendo en las ruinas by Jorge Chincoya is licensed under a Creative Commons Attribution-NonCommercial 3.0 Unported License. Permissions beyond the scope of this license may be available at https://jorgechincoya.com/about-pictures-contents. 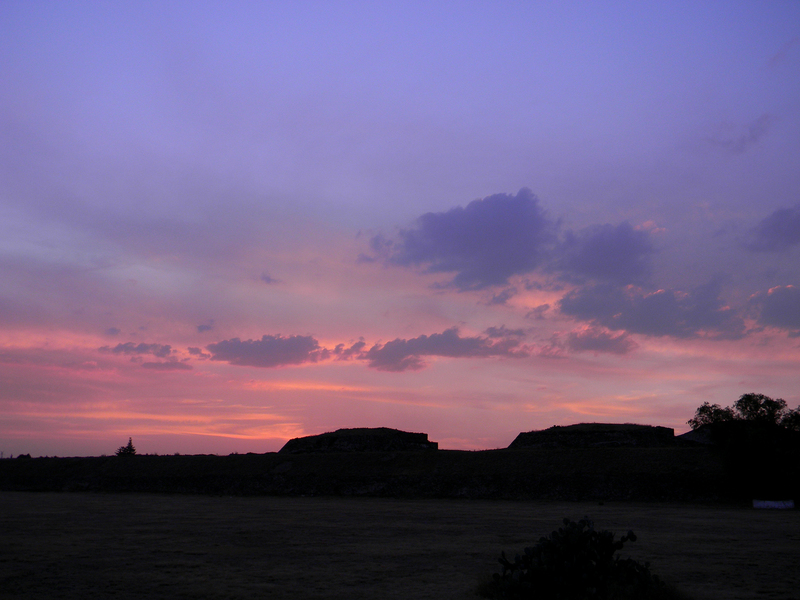 This shot was taken nearby Teotihuacan Pyramids – Mexico…enjoy this last minutes of a beautiful day. Esta foto fue tomada junto a las Piramides de Teotihuacan – Mexico…disfruten los ultimos minutos de un precioso dia. Sol dorado detras del arbol by Jorge Chincoya is licensed under a Creative Commons Attribution-NonCommercial 3.0 Unported License. 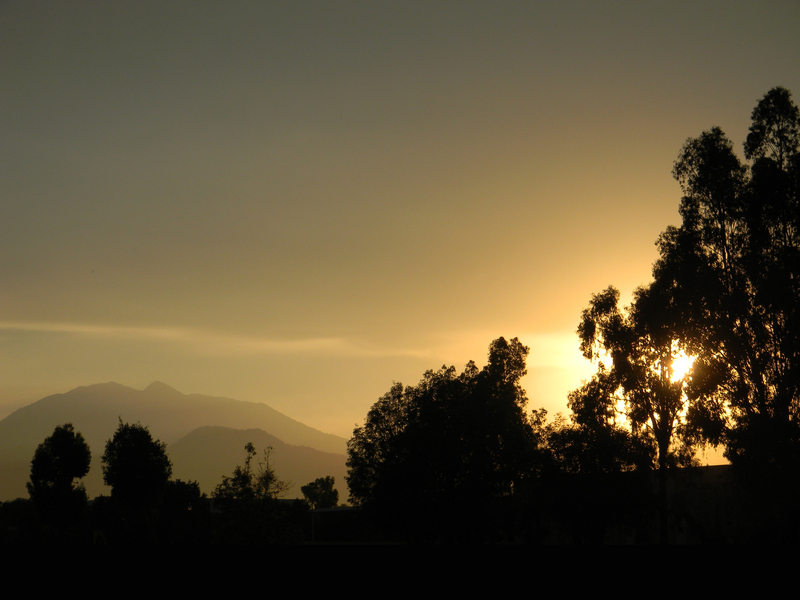 This one was taken from the south of Mexico City, it shows the Ajusco mountain in a great sunset. Esta foto fue tomada desde el sur de la Ciudad de Mexico, se muestra el cerro del Ajusco en una gran puesta de sol.